For over 50 years, Anchorage Chrysler Dodge Jeep Ram has proudly provided Alaskan drivers with a wide selection of competitively priced new and used trucks. Making your truck buying experience fun and hassel free, our friendly sales associates are prepared to provide you with the guidance and assistance needed to find the right car, truck, or SUV that best suits your lifestyle and budget. With help from our financing professionals, securing an affordable car loan or auto lease is easier than ever. If you have any questions or want to learn more about our selection, call us at (877) 818-0167 or visit our Anchorage, AK used truck dealership in person to take a test drive! Find a used truck model at your local Anchorage CDJR dealership. Looking for your next truck? Anchorage Chrysler Dodge Jeep Ram is a used truck dealership in Anchorage, Alaska with a large variety of affordable new and used vehicles. 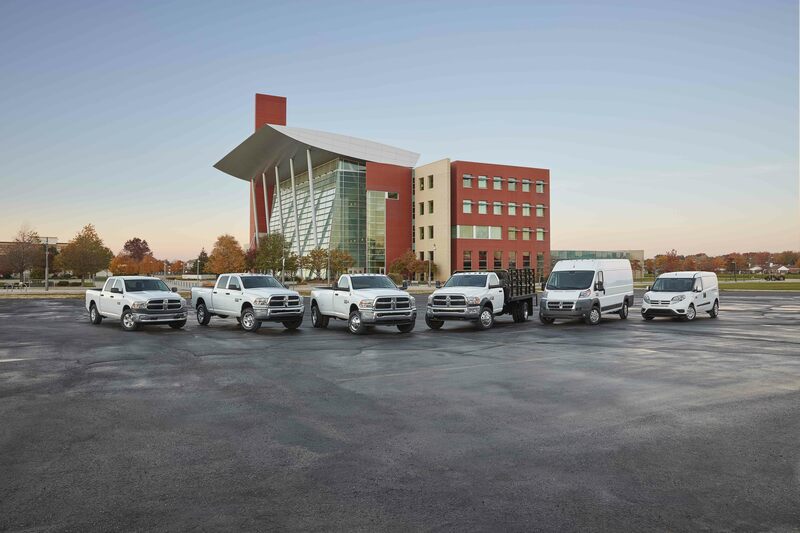 Our inventory boasts high-quality trucks ranging from the versatile Ram 1500, to the unstoppable Ford F-350. If you want your truck to pack a punch, you'll find many powerful trucks including the Chevrolet Silverado 1500, the GMC Sierra 1500, and the Nissan Titan. Get behind the wheel of your next new truck, and schedule a no-obligation test drive at our Anchorage, AK dealership today! At the Anchorage CDJR auto finance center, we make it easy to finance your next vehicle. With over 50 years of service under our belts, our team is ready to go the extra mile to match you with a car loan or auto lease that suits your financial situation. You can take advantage of our credit score tool online to get a head start on the financing process, and can even apply for instant pre-approval. Stop by our auto finance center today at 2601 East 5th Avenue in Anchorage, AK to speak with a financing professional today!